Look like you spent all day kickin’ it in the surf when you were really at your desk. As much as we don’t want to admit it, the summer months are fleeting. There’s so much buildup and then, in what seems like a blink, it’s over. I, for one, always have grand plans of checking all of the quintessential summer activities off my checklist, including luxuriating in the sun and surf at the beach, but despite my best intentions to take full advantage, life inevitably gets in the way. So if you can’t make it, I say fake it! These are the must-have beauty essentials that will take you to beach-babe status without setting foot on a beach. Bonus: They’re all natural. 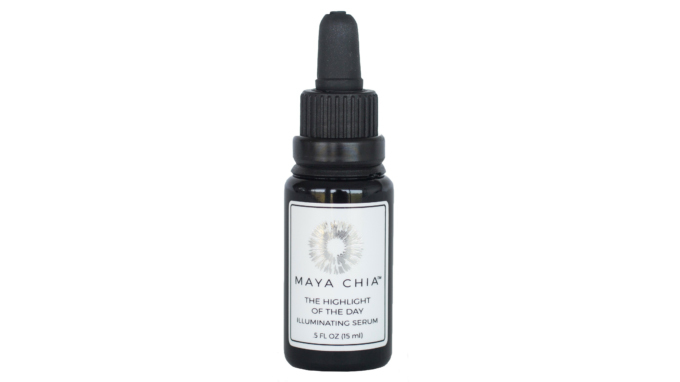 For a naturally sun-kissed face without that fake-baked orangey hue, this illuminating serum is a must. Not only is it chock-full of nutrient-rich skin food, but the pearlescent mineral sheen imparts a radiant glow and is available in three shades. I’m partial to “After Hours” for the sunlit sheen it gives the skin. “For the summer I always love a really moisturized face, and I love to achieve that with oils,” says makeup artist Sheri Stroh. “An illuminating oil can be used on its own or mixed with foundation or moisturizer, depending on what kind of coverage you prefer. 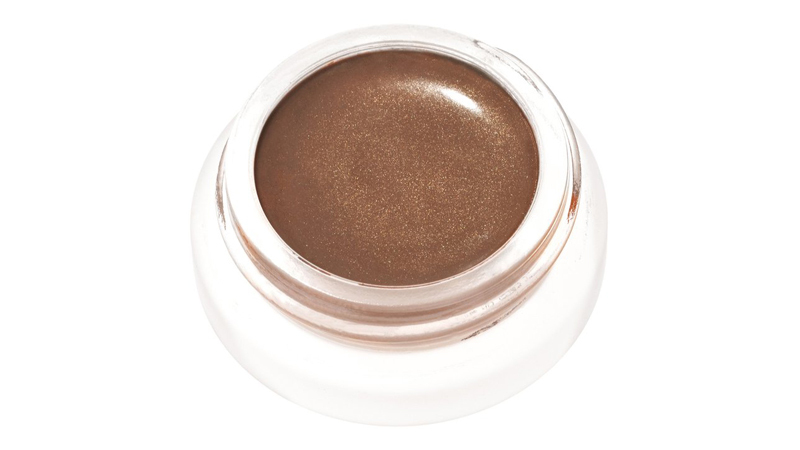 I love it on the collarbone as well as a bit mixed with body lotion for the legs and arms to add a bronze radiance.” For more intensity and added longevity, Stroh suggests layering with a powder bronzer like Inika Baked Mineral Bronzer. When it comes to sunless tanners, I’ve never been a big fan; they’re messy, stinky, streaky, almost always too orange, and, well, laziness. This, however, is a daily-use anti-aging face-serum-slash-gradual-tan treatment for a natural-looking radiance year-round, made with 70 percent+ organic ingredients. It combines argan oil, vitamin C, hyaluronic acid, and plant stem cell cultures to leave the skin feeling smooth, hydrated, and glowing. It goes on clear and develops over two to four hours and lasts up to three days. 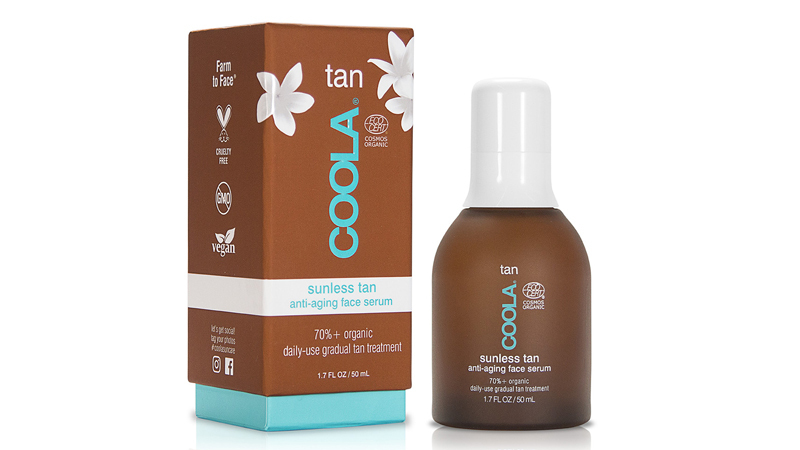 Tip: COOLA founder Chris Birchby suggests adding two to three drops of the serum to your daily moisturizer for a subtle, more gradual color. Want that rose-gold glow? Hold up, I know what you’re thinking: Illuminating body products are almost always over-the-top shimmery. This genuinely fuss-free oil gives a subtle golden sheen to the skin. And it moisturizes like a champ. Reach for it straight out of the shower, while skin is still damp, for supple, dewy skin all day. Or sweep the oil down your shins to create the look of mile-long legs! It’s officially a permanent fixture on my bathroom vanity. A day-at-the-beach beauty look wouldn’t be complete without those salty, effortlessly tousled Laguna Beach-esque waves. Playa Endless Summer Spray is pretty much the bomb for creating soft texture. It comes with sea salt harvested in Southern California and natural UV filters to shield the hair from harmful rays. “A cool trick to get great all-over waves is to section your hair into three: nape of the neck, horseshoe section midway up your head, and top section where you part your hair,” says celeb hairstylist and Playa ambassador Kristen Shaw of new Venice-based hair studio The Cabin. “Then, starting from the bottom section up, spritz the Endless Summer Spray, scrunch hair from the bottom up towards the scalp, and then release.” Once you’ve done all of the sections, Shaw suggests selecting pieces that you’d like to have added wave by twisting and spritzing with additional product.